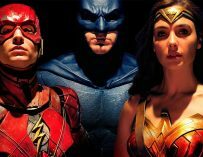 DC Comics and Warner Bros. have proven to be far more diverse in their choice of directors with their upcoming films than Marvel have recently, and it’s something that they need to sort out, and quickly. Say what you will about the current state of the DCEU (or whatever DC Comics and Warner Bros. decide to call their shared cinematic universe), they have proven to be far more forward-thinking with their choice of directors and Marvel have. If you take a close look at the majority of the directors and even writers behind the Marvel movies, they all seem to come from a similar mould: white, mostly middle-aged, men. However, that’s not so much the case with the DCEU. Granted, there have been far fewer films in their cinematic universe, but if you look at who they’ve hired and the people they’re talking to helm their upcoming projects, there’s far more diversity there than there is with Marvel. OK, so let’s begin by listing the directors of the MCU films up until now: Jon Favreau (Iron Man and Iron Man 2), Louis Leterrier (The Incredible Hulk), Kenneth Branagh (Thor), Joe Johnston (Captain America: The First Avenger), Joss Whedon (The Avengers and Avengers: Age Of Ultron), Shane Black (Iron Man 3), Alan Taylor (Thor: The Dark World), Anthony and Joe Russo (Captain America: The Winter Soldier, Captain America: Civil War, Avengers: Infinity War and Avengers 4), James gunn (Guardians of the Galaxy, Guardians of the Galaxy Vol. 2 and Guardians of the Galaxy Vol. 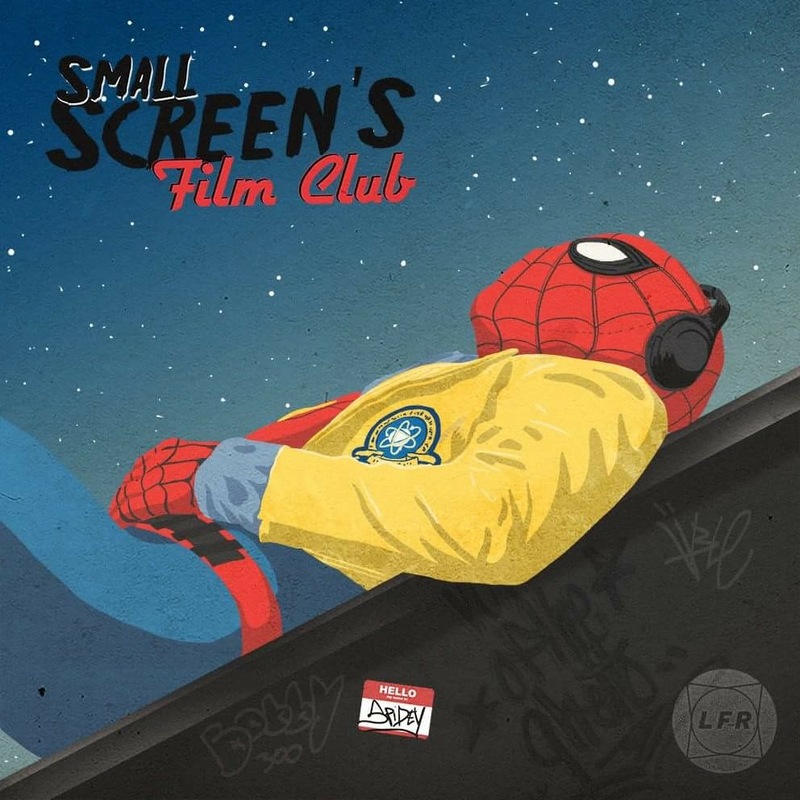 3), Peyton Reed (Ant-Man and Ant-Man and The Wasp), Scott Derrickson (Doctor Strange), Jon Watts (Spider-Man: Homecoming), Taika Waititi (Thor: Ragnarok) and finally, Ryan Coogler (Black Panther). Now, the last two names on that list show some diversity, not a single female director in 10 years?! Really, Marvel? They can, and should, do so much better than this. Now, I’m not saying that you should hire female and black directors for the sake of it. This shouldn’t be a PR thing. But, what you should do is give everyone an equal standing, and it feels to me as if the higher-ups at Marvel were unwilling to do this. Personally, I don’t think this is down to Kevin Feige. There’s a far more insidious character behind all of this, and his name is Isaac “Ike” Perlmutter. But he is now gone, and this marks a significant new era in Marvel Studios. One which isn’t dominated by male chauvinists. When you look at DC’s past and future slate of movies, there are people from different backgrounds, that aren’t all white, middle-aged, men. Of course, it has to be said that there have been fewer films in the DCEU so far, and the movies haven’t quite matched Marvel’s standards. 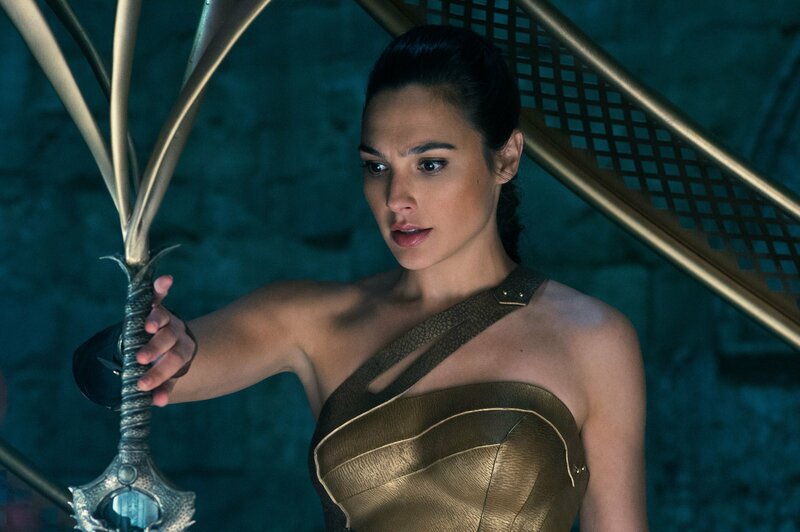 However, Patty Jenkins’ Wonder Woman was a real breakthrough for Warner Bros., and it looks like they’re trying to continue along that same vein. Zack Snyder director Man of Steel, Batman v Superman and sort of directed Justice League (Joss Whedon finished it off for him), and David Ayer directed Suicide Squad. But it feels like DC has learnt its lesson. 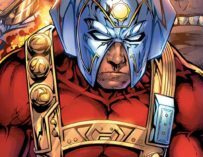 DC has just confirmed that Ava Duvernay will direct a New Gods movie, they’re in talks with Cathy Yan to helm a potential Birds of Prey movie, Patty Jenkins is writing and directing Wonder Woman 2, Christina Hodson is writing the Batgirl movie, and they correctly got rid of Joss Whedon from that project. OK, he claimed that he left the project because he couldn’t ‘crack it’. We all know he was pushed out due to recent revelations regarding his less than reputable character. Even hiring James Wan for Aquaman is proof that DC Comics value diversity. He’s an American of Asian descent, and Rick Famuyiwa had been attached to direct The Flash movie for quite some time. Interestingly enough, Patty Jenkins was initially hired to direct Thor: The Dark World but left due to creative differences. I wonder what those differences were? Ava Duvernay was also attached to direct the Black Panther movie but left because she felt that Marvel wasn’t going to let her make the film she wanted to make. 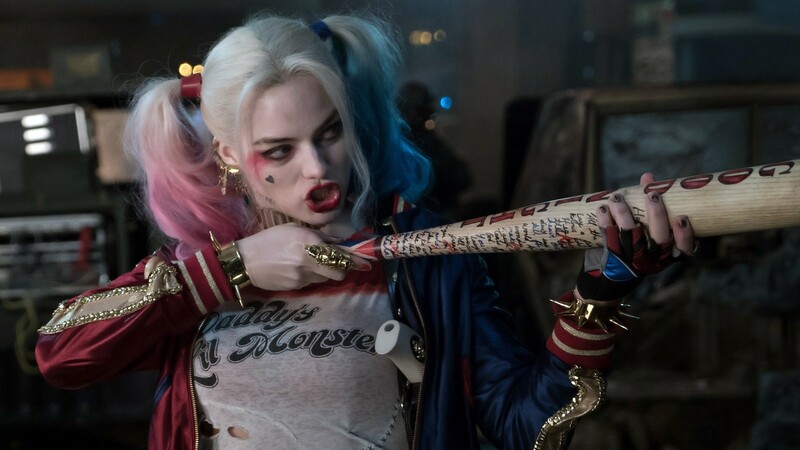 It’s interesting that those two directors felt comfortable enough to make the switch to DC and Warner Bros.
Margot Robbie nailed it as Harley Quinn and she’s getting her own movie in the DCEU! Even if you look at the characters that Marvel and DC have decided to develop solo movies for, it shows that Marvel’s behind the times when it comes to diversity, especially as far a representing female characters in their films is concerned. DC beat Marvel to the punch in making the first female-led superhero movie of this new era of superhero movies in Jenkins’ Wonder Woman. Before it, studio executives just wouldn’t greenlight female-led superhero movies, citing flops like Catwoman and Elektra as evidence that comic book movies led by women don’t do well at the box office. They completely forgot to mention that they were both awful movies, which may have been the real reason why people didn’t go to see them. Not because they were female-led. Marvel still hasn’t made a female-led superhero movie and it doesn’t look good for them. Captain Marvel will be their first, and that won’t be coming out until next year. The fact that it’s taken Marvel 11 years to make their first female-led superhero movie is shameful. There’s no other way to put it. 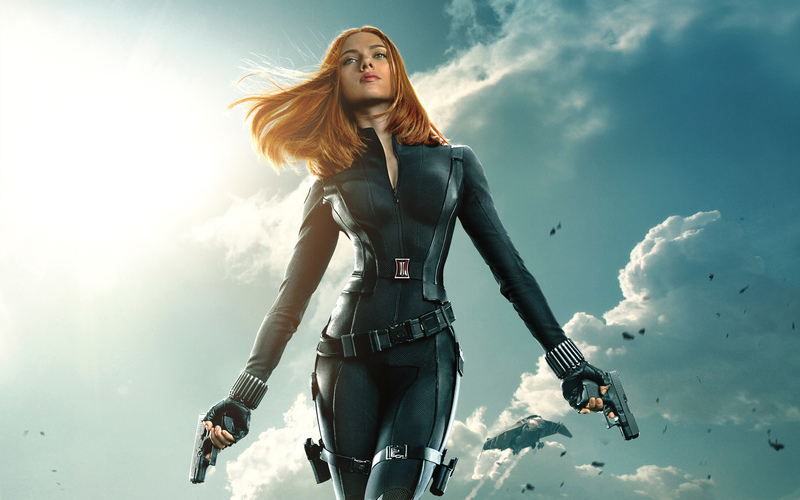 They’re now developing a Black Widow movie, but that should have been done a long time ago. 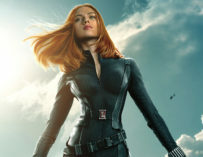 Scarlett Johansson’s been doing an incredible job in the role and has proved that she can sell an action movie on her own with Lucy. Where is my Black Widow movie! Now, as I said before, today’s Marvel Studios is very different to the one a few years back, and they are trying to change things. Anna Boden and Ryan Fleck are directing Brie Larson’s Captain Marvel movie, making Boden the first female director in the MCU. However, it’s telling that it’s taken this long for Marvel to have its first female director, and when they do, she’s directing alongside a man. I know that Boden and Fleck have directed movies together in the past, but it would be nice to see a film in the MCU be directed solely by a woman. I’m sure that this is an issue that Kevin Feige and co. are desperate to address – at least, I hope it is – and it’ll be interesting to see who they end up choosing to direct their upcoming projects. That said, looking at what’s to come from the MCU, I’m still seeing a lot of middle-aged white men. James Gunn, Peyton Reed and the Russo brothers are the only confirmed directors so far. I think it’s safe to say that Jon Watts, Taika Waititi and Ryan Coogler will all be coming back to direct the sequels to their widely successful Marvel movies. But I’m sure I’m not alone in saying that I would like to see at least one female name in that list of upcoming Marvel movie directors. There are so many great women to choose from, so why not choose them?